People have a lot of questions about plastic. What is it, really? Why does it end up in the ocean? Is it harming wildlife? This section is meant to shed light on this emerging marine contaminant and explore this environmental challenge we are up against. Plastic does not break down— it breaks apart. As plastic continues to fragment in the environment, it becomes microplastics. Eventually microplastics break apart so much that we cannot see them, but that doesn’t mean the problem has gone away. This is a fairly common misconception. 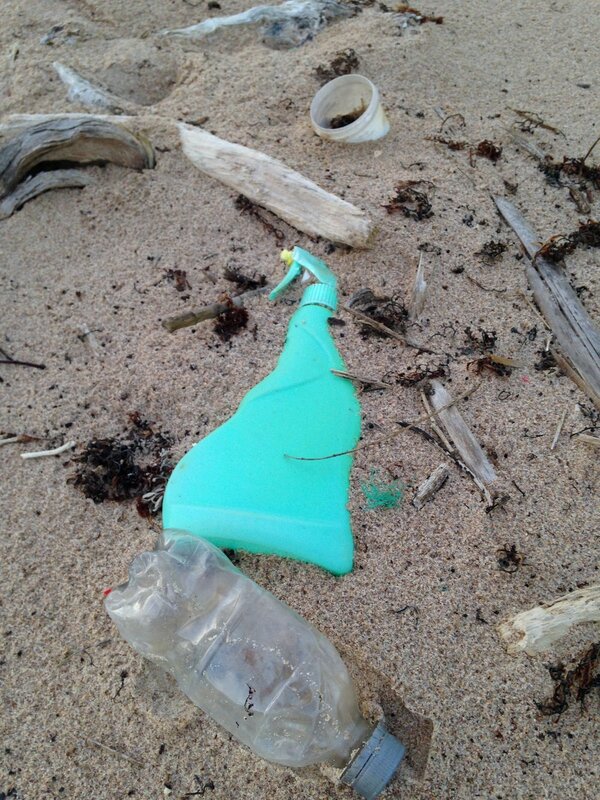 The more scientists research plastic, the more they are coming to understand how it behaves in the marine environment. There are many types of plastic—from polystyrene to PVC to nylon. Different plastics have different densities, which allow them to sink, float, or even stay suspended in the water column. Plastic can also become “biofouled” meaning bacteria and other organisms attach to the surface of it, making it heavier, and causing it to sink. Researchers now recognize the seafloor as a sink (area of accumulation) for microplastics. Plastics have different properties depending on their chemical makeup which can change how they move through the ecosystems, how they interact with other contaminants, and how they might affect animals when eaten. Plastic is no doubt an environmental problem, but that doesn’t mean it doesn’t have a useful place in our society. Plastic is lightweight and durable, and is an essential material in health care and research across the globe. Eliminating plastic from our society all together would be nearly impossible; what needs to change how much, and how often we use it— and what happens to it after. Between the years of 1960 and 2015, a total of 331 marine species around the world had been documented to have ingested plastic. As research on plastics continue to emerge, more species are being discovered to be affected by plastic pollution. The infamous “Great Pacific Garbage Patch” is not necessarily false, but there is a lot of misinformation surrounding it. Researchers who have surveyed the north pacific ocean gyre have described it as more of a plastic “soup” rather than a floating island of trash. This means that there are likely a lot more tiny pieces of plastic than large pieces, but in a very high concentration. Although we can’t see this problem from space, it is actually worse, as microplastics are nearly impossible to clean up. In fact, some of the highest concentrations of plastic have been found in remote areas. Because of their remote location, many areas with high amounts of marine debris continue to accumulate waste. Continued wave action, sand abrasion and exposure to sunlight speeds up the process of it degrading into microplastics. Despite learning the Three Rs from a young age, most of us only tend to remember one—Recycle! But Recycle is last on the list for a reason. There is no silver bullet answer to solving the plastic problem. It is going to require both local and global solutions to tackle the issue. You only ingest plastic from eating seafood. In fact, some studies have shown that you are exposed to more microplastics from particles falling onto your dinner plate, than inside the seafood itself. The amount of microplastics you could potentially be ingesting can also depend on the type and source of your seafood. 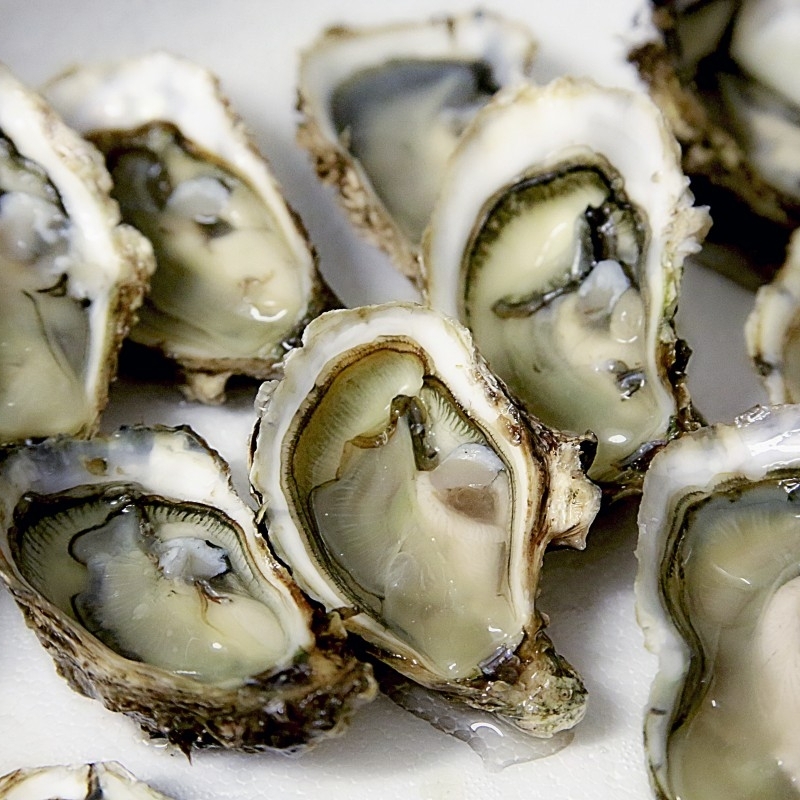 For example, you could be eating more microplastics from eating oysters or mussels (which are filter feeders) because you eat the entire organism. Alternately, when you eat a piece of fish, you are eating its mussel and not it’s stomach. Microplastics are most commonly found in the stomach of an animal, not it’s mussel tissue. Yes. You read it right. Although the exact number of microplastics in the ocean is largely uncertain (and likely always increasing, due to fragmentation), this is a fairly reasonable projection. NASA estimates that our galaxy has between 100 billion to 400 billion stars. It is estimated that there are 500 times more microplastics in our oceans than in the milky way. Unknown: By the year 2050, there will be more plastic than fish in the oceans. Researchers struggle to place this projection in the “myth” bin or the “fact” bin. It is difficult to say whether this is true or false because it is uncertain how much fish will be in the ocean, and even more uncertain how much plastic could enter to ocean by this time. This statement is also not specific enough to confirm— do we mean more plastic than fish by volume, or by numbers? At our current understanding, this projection is not impossible but very uncertain. Most semi-synthetic plastics, or “bioplastics” cannot be composted. You might notice that a plastic cup, straw or cutlery is labeled as compostable or biodegradable. Biodegradable plastics require a very high temperature, specific moisture level and longer period of time than food waste to break down. 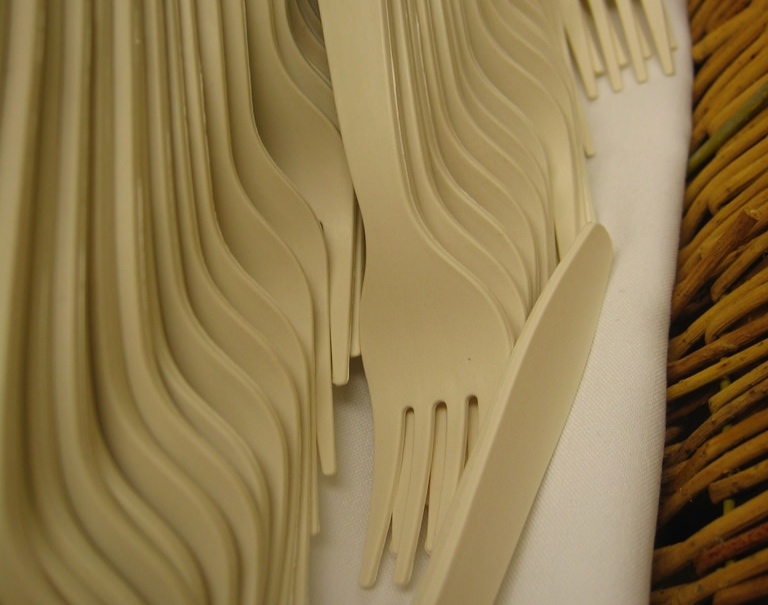 Many regional composting facilities in North America remove compostable plastic items that enter their facility because it they don’t break down at the same rate as food waste, so it ends up in landfill. Your best option is to avoid these items altogether. Myth: The triangle sign on plastic products means you can recycle it. This sign that is found on most plastic items is called a resin identification code. It is there to let manufacturers, consumers and recycling facilities know what type of plastic it is. Generally they are labeled from 1 to 7. Check your municipality’s website to find out what types of plastics you can recycle at home.